The Gypsy and Traveller Accommodation Assessment carried out in September 2013 identified a need for 90 additional residential pitches by 2020, plus a further 80 transit pitches within the district of Mendip. At present, Mendip District Council does not provide any gypsy or traveller sites within the district. Irish Travellers are a traditionally nomadic group with origins in Ireland who possess a separate identity, heritage, and culture to the community in general. An Irish Traveller presence can be traced back to 12th Century Ireland, with migrations to Great Britain in the early 19th Century. 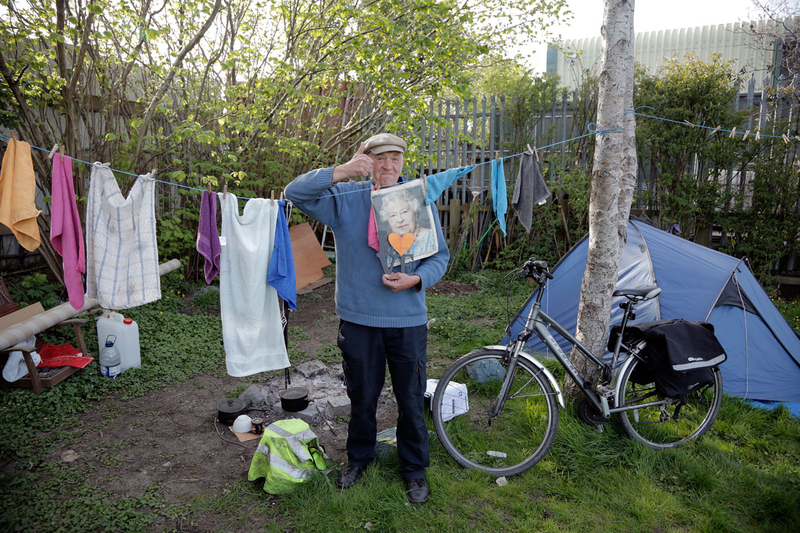 The Irish Traveller community is categorised as an ethnic minority group under the Race Relations Act, 1976 (amended 2000); the Human Rights Act 1998; and the Equality Act 2010. Romany Gypsies have been in Britain since at least 1515 after migrating from continental Europe during the Roma migration from India. The term Gypsy is a corruption of “Egyptian” which is what the settled population perceived them to be because of their dark complexion. Linguistic analysis of the Romani language proves that Romani Gypsies, like the European Roma, originally came from Northern India, probably around the 12th century. There are also Traveller groups which are known as ‘cultural’ rather than ‘ethnic’ Travellers. These include ‘new’ Travellers and ‘Showmen’. New Travellers are generally people who have taken to life ‘on the road’ in their own lifetime, though some New Traveller families claim to have been on the road for three consecutive generations. Show People are a cultural minority that have owned and operated funfairs and circuses for many generations and their identity is connected to their family businesses. Most Show People belong to the Showmen’s Guild which is an organization that provides economic and social regulation and advocacy for Show People. ‘Non-Brick-And-Mortar’ refers to people who live in dwellings that are literally not made of bricks and mortar. These include timber-framed properties, straw bale houses, earth ships (which are built using recycled material such as car tyres), tents (yurts, tipis), caravans, etc. Many non-bricks-and-mortar dwellings are eco-houses or low-impact development (LID). 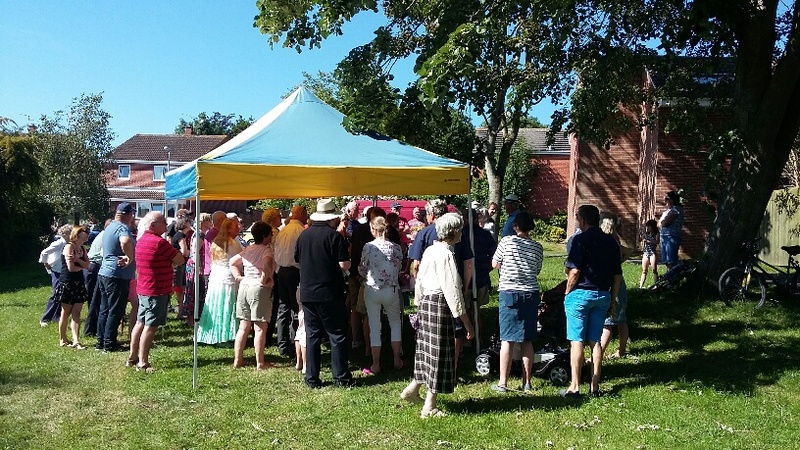 Since June 2017, we have listened to a diverse group of people talking about things that affect the traditional Traveller and Gypsy families; and our non-bricks-and-mortar residents. We have also listened to the related issues that can impact on the wider ‘settled’ community. 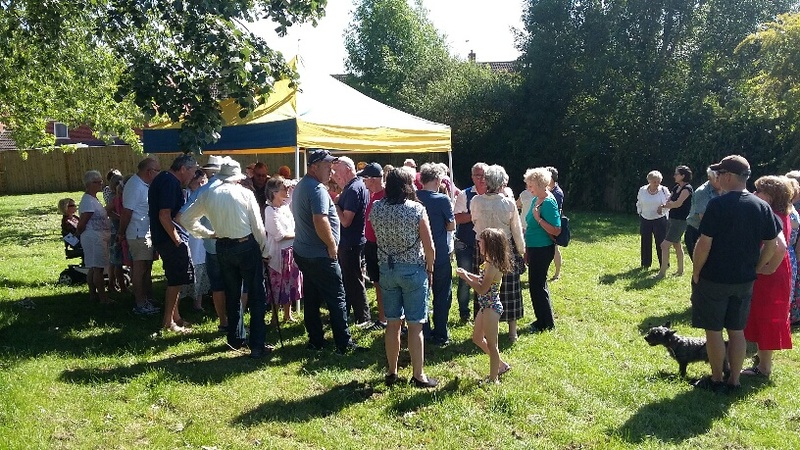 Our consultations have engaged with members of the travelling and the non-bricks-and-mortar communities, as well as with other Glastonbury residents. Other concerns were expressed about long-term roadside parking of live-in vehicles and caravans in Glastonbury’s residential areas. There were concerns about the lack of adequate sanitation provision for people occupying live-in vehicles and caravans parked up on roadsides, and safeguarding issues raised around young children living on the edge of the road, near traffic.